Bhubaneswar: With the advent of technology our lives have become fast-paced and multi-tasking is the need of the hour. Sometimes you do have two things to so at a time on your precious smartphone and split-screen comes to rescue. 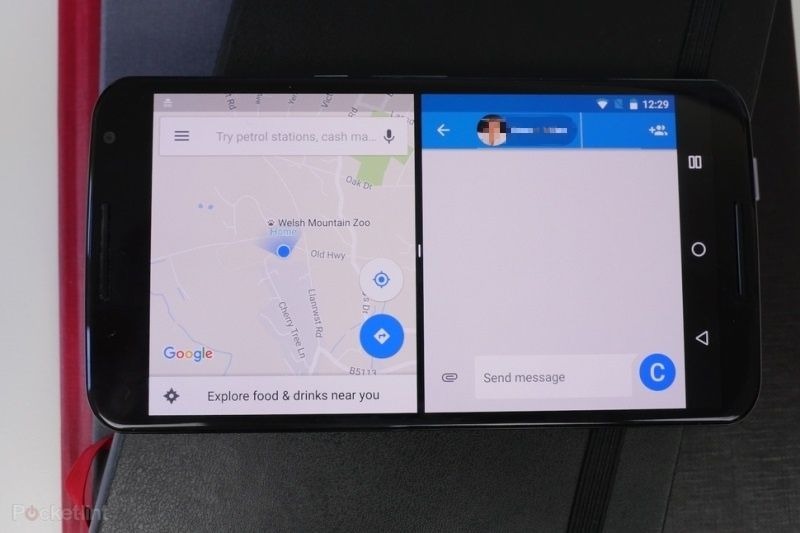 Split-screen mode lets you view two apps side-by-side on your screen, so you can watch videos while working, or check your emails as you’re checking Twitter. 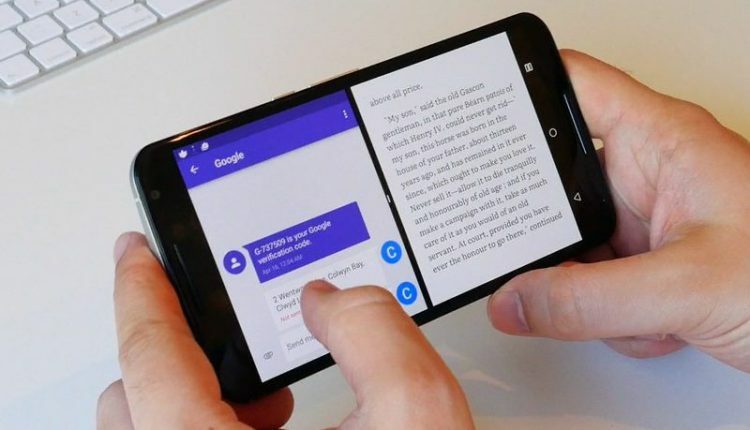 It’s a useful way of using your Android phone to its fullest – but can be a little fiddly to set up if you don’t know about it. 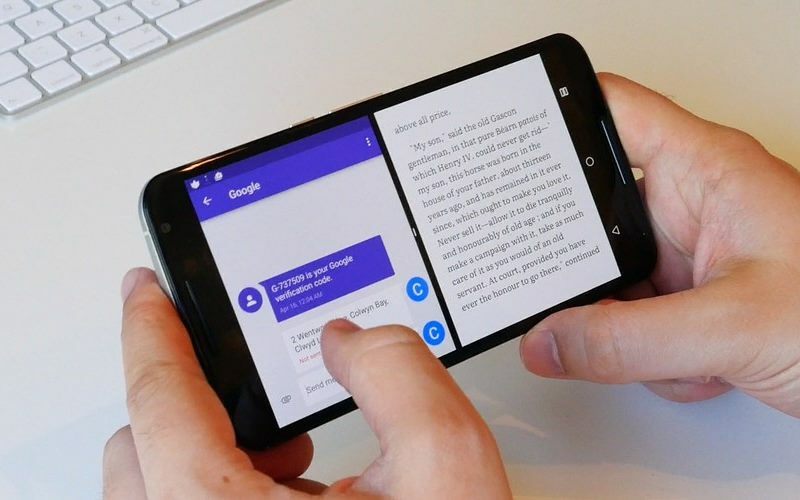 Now in this article, we will be going through steps to easily set-up split-screen on your Android phone. Tap the Square navigation button on the bottom right of your screen. In case you have disabled the navigation button swipe the home button up. Now, most apps such as Chrome, WhatsApp, Facebook, Twitter, Gmail, YouTube, Spotify, Gaana are split-screen compatible. When you open the split-screen option you’ll notice above some of the apps is an icon consisting of two small boxes, one on top the other – this indicates which apps you can use for split-screen mode, so if there’s no icon you’re out of luck. Tap the app icon you want to split screen. When you do the screen will be cut in half, with the app you chose at the top and the main menu at the bottom. To open a second app, scroll through the list of compatible apps shown in the empty half and tap the one you want to fill that part of the screen. Follow this step if you want more than two apps on your split-screen. Turning off the split-screen is much easier than starting it. Press the home button or swipe up the navigation button. Click on the app that you want to stay and clear the rest of the apps by dragging them to the top or bottom of the screen. And if you want to close all the open apps at once simply click on the clear icon.